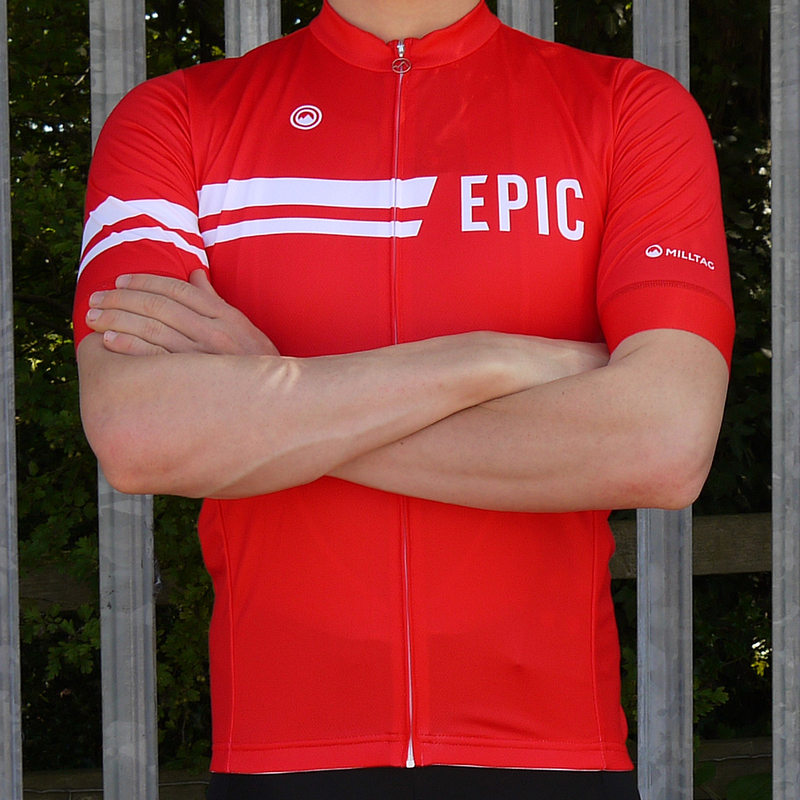 The Epic Cycles Club is open to everyone over the age of 18, costs just £9 (all club proceeds donated to charity) and is valid for one year. It only takes a minute to complete the membership form and you will be instantly enrolled in the club, giving you immediate access to all membership benefits, including club discounts. 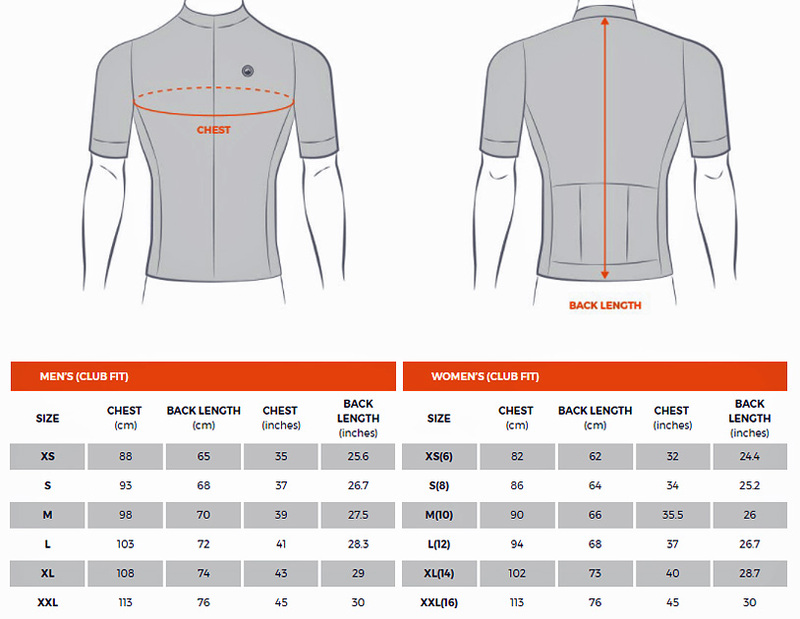 As a British Cycling affiliated club, membership also gives you a host of additional benefits (see below), on top of your club discounts. 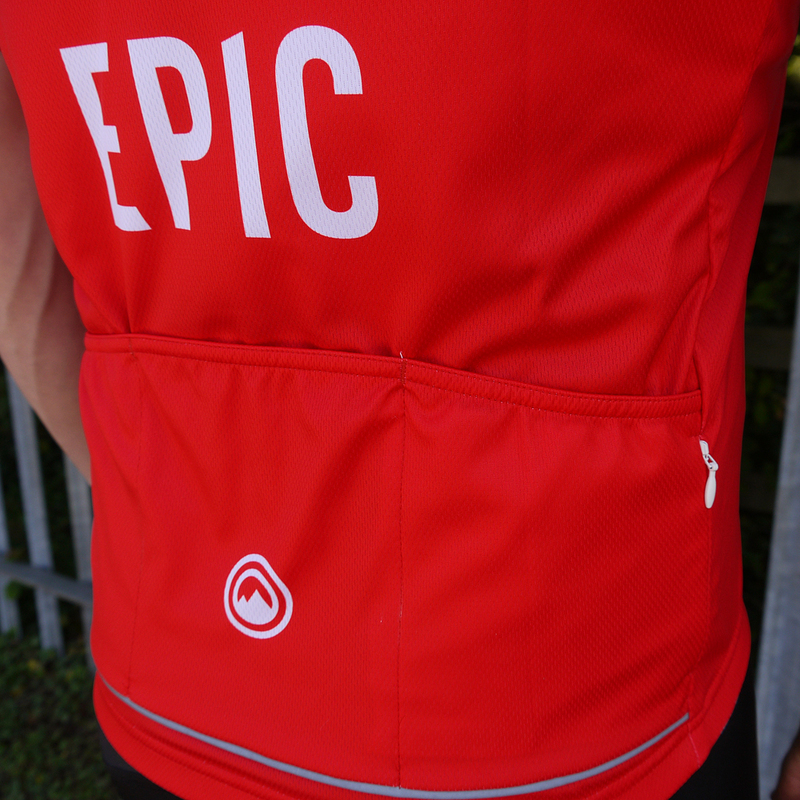 If you are already a member of a British Cycling club you can still join the Epic Cycles Club, as there is no limit on how many clubs you can be part of – but you will need to nominate one as “first claim” club. Member discounts on bikes apply to the manufacturer RRPs of factory/standard specification bikes only. 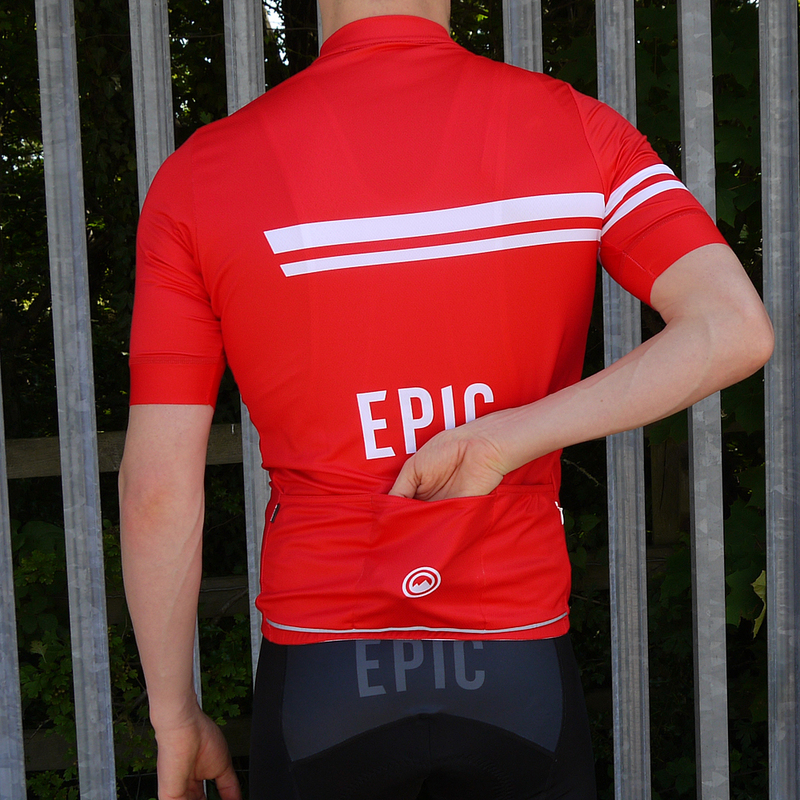 For custom specifications and special editions that are exclusive to Epic Cycles (including Squadra and Performance editions) our prices will already include equivalent or higher levels of discount, and are therefore not eligible for further club discounts. 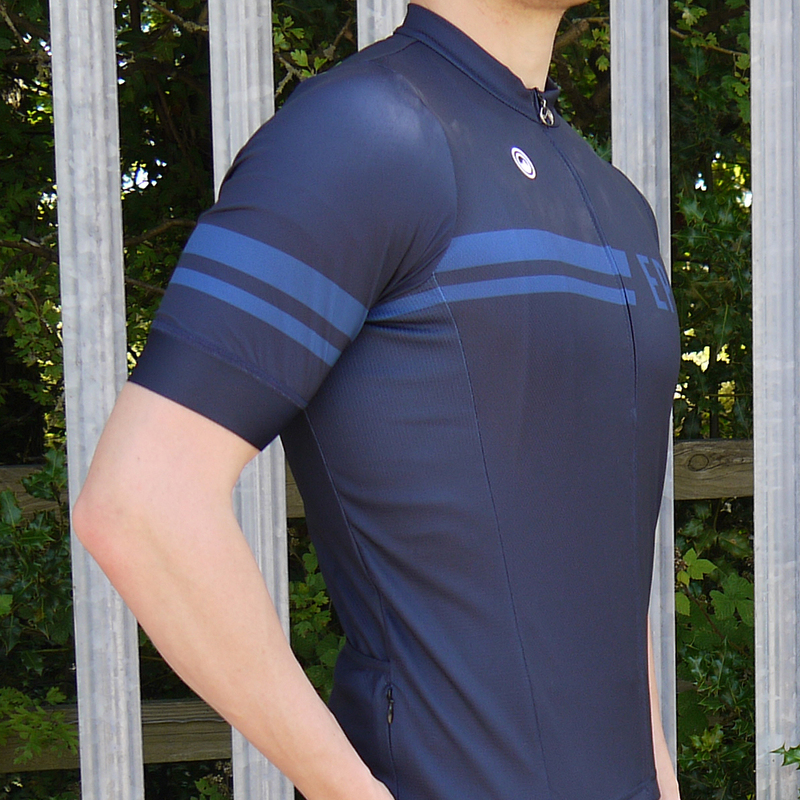 For any factory/standard spec bike, member discount will apply to its RRP as published by its manufacturer, and not to our own “Everyday Low Price” (which will already include a substantial discount). 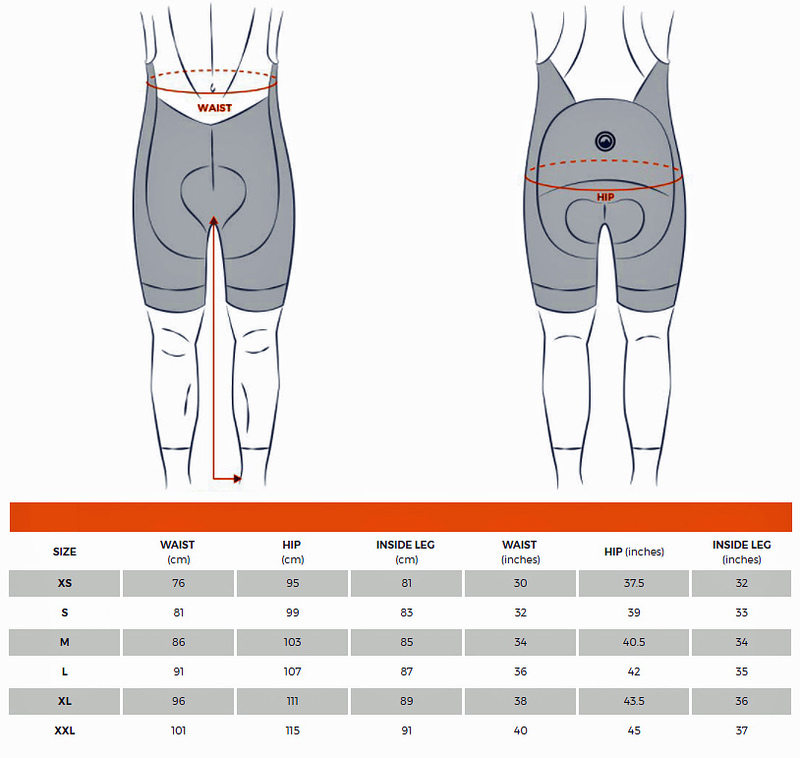 If we send or give you a quote for a bike personally (whether factory or custom spec), this will have been based on our Everyday Low Prices, not manufacturer RRPs, unless otherwise stated. If we have special offers or promotions in place with discounts that are greater than your membership discount you will of course be given the lower price. 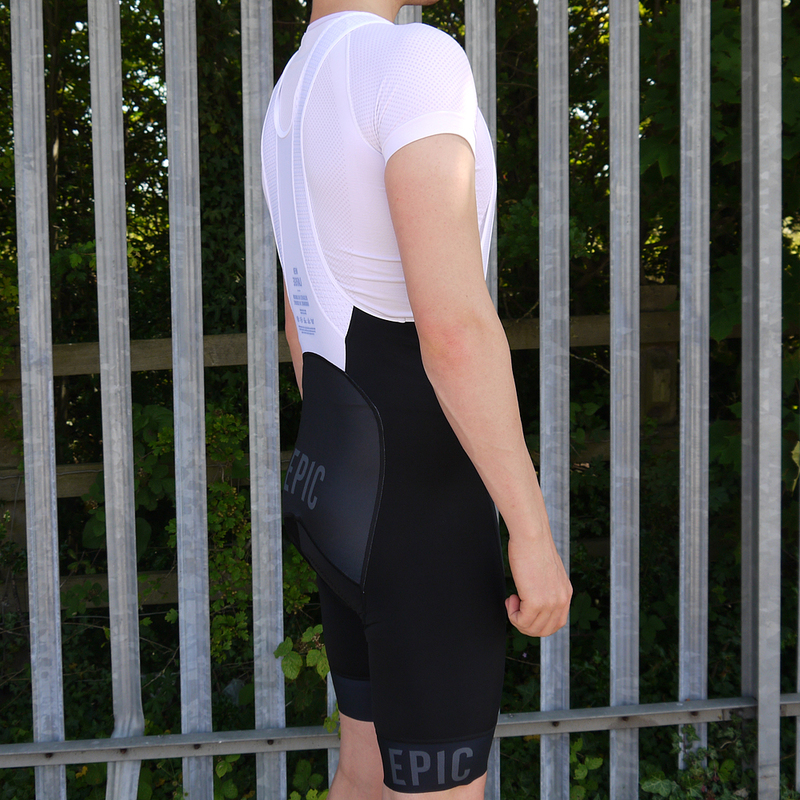 Member discount can also be used alongside 0% Finance and Cycle to Work schemes! 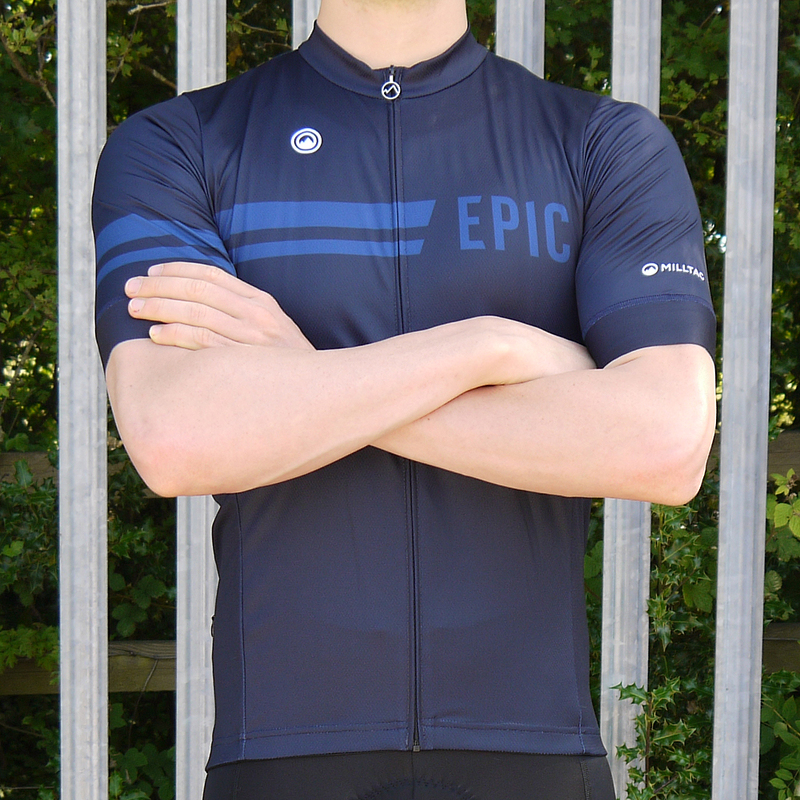 Like any proper cycling club we have our own exclusive club kit – produced by premium brand Milltag, our clothing is both stylish and understated, of the very highest quality, and available in a range of colour options. 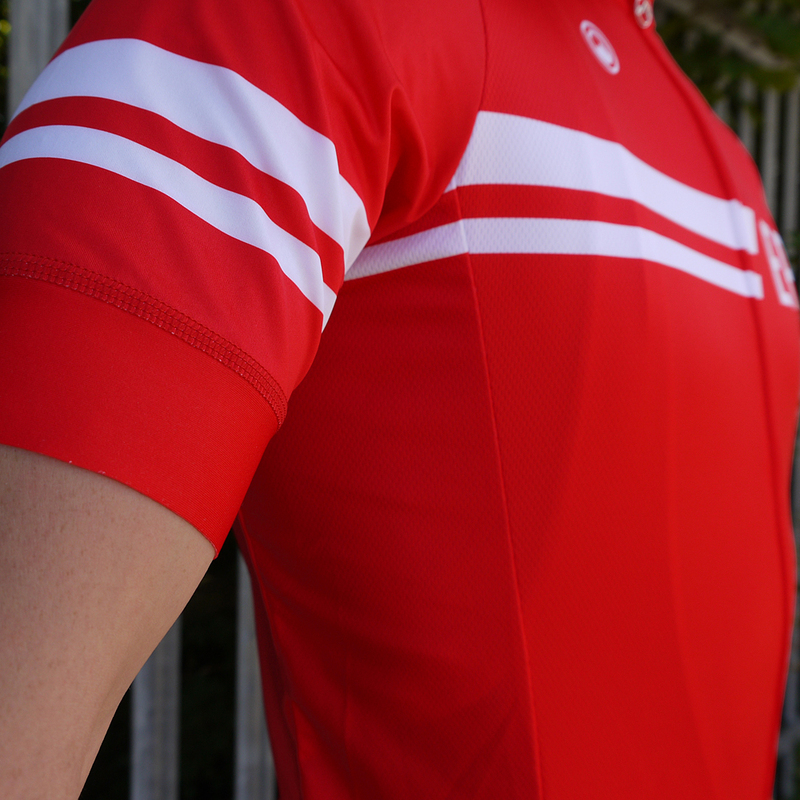 To purchase our BC registered red/white jersey design you must be a club member, while the other jersey colours are available to everyone. 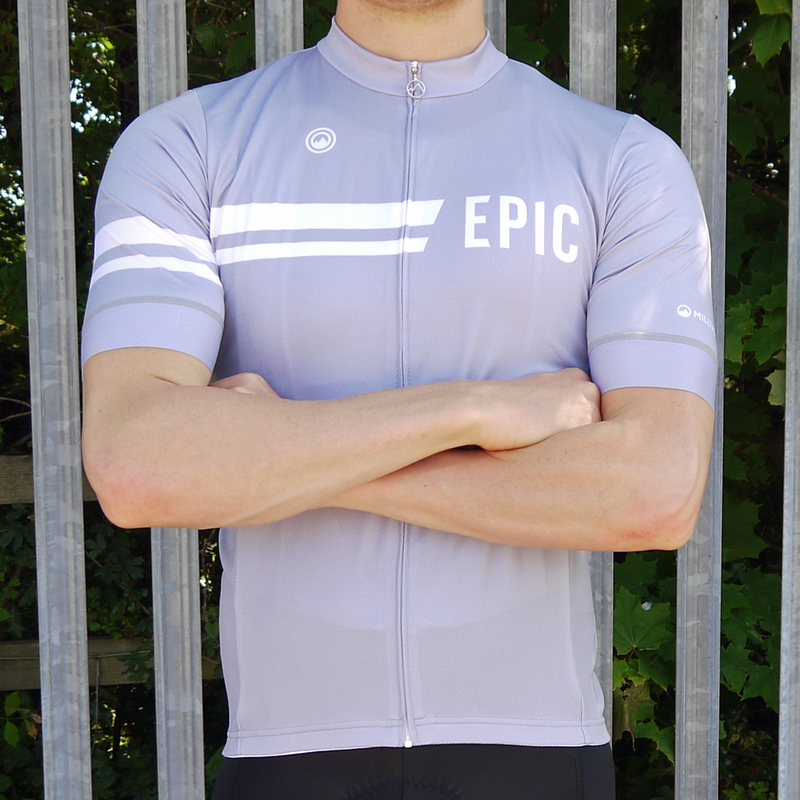 Our current Epic club clothing can only be ordered in store or over the phone (we can send you an on-line invoice), as stock is changing daily!